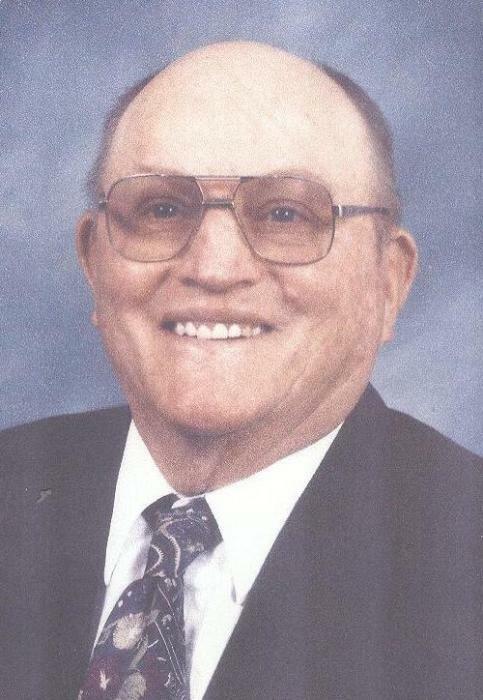 Herbert William Rehbein, age 89, of Cameron, passed away on Wednesday, August 22, 2018 at Tara Plantation in Carthage. A Funeral Service will be held on Sunday, August 26, 2018 at 3:00 p.m. at Our Redeemer Lutheran Church, 1605 VanBuren Ave, Fayetteville NC with Pastor Tod Rappe officiating. The family will receive friends immediately following the service at the church. Burial will be held on Tuesday, August 28, 2018 at National Memorial Cemetery of Arizona in Phoenix, AZ with Military Honors. Herbert was born in Waukee, Iowa on September 13, 1928 to Henry and Laura Rehbein. He proudly served his country in the U.S. Army. His strong work ethic and love of his country made him an inspiration to his family and friends. He will be greatly missed. He is survived by his children, Lori Lynn Salzman (C.J.) of Texas and David Rehbein (Claudia) of Cameron; sister, Irene Koch of Iowa; brother, H. George Rehbein of Iowa; grandchildren, Sarah, Preston, Christine and Tiffany. He was preceded in death by his wife, Charlotta Rehbein; parents, Henry and Laura Rehbein; sisters, Alma McClelland, Frieda Jensen and Pauline Erickson; brothers, PFC Charles Rehbein and Larry Rehbein.